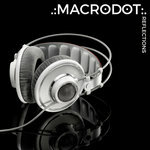 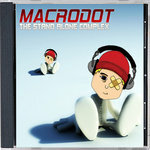 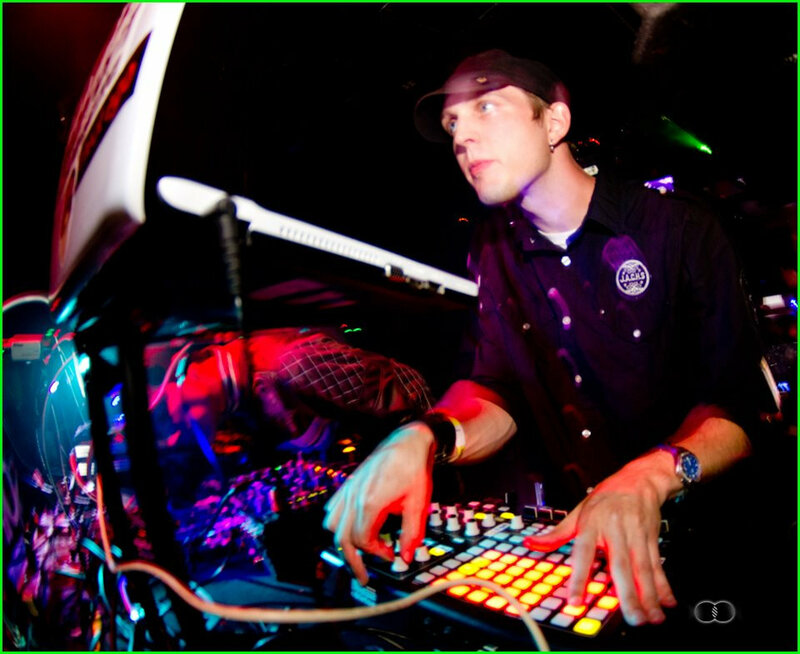 Make sure you check macrodotmusic.com and sign up for newsletter for even more music! Remixed and remastered for 2016. 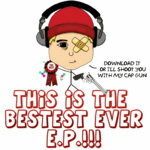 The best of my remixes. 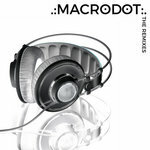 Make sure you check macrodotmusic.com and sign up for newsletter for even more music!